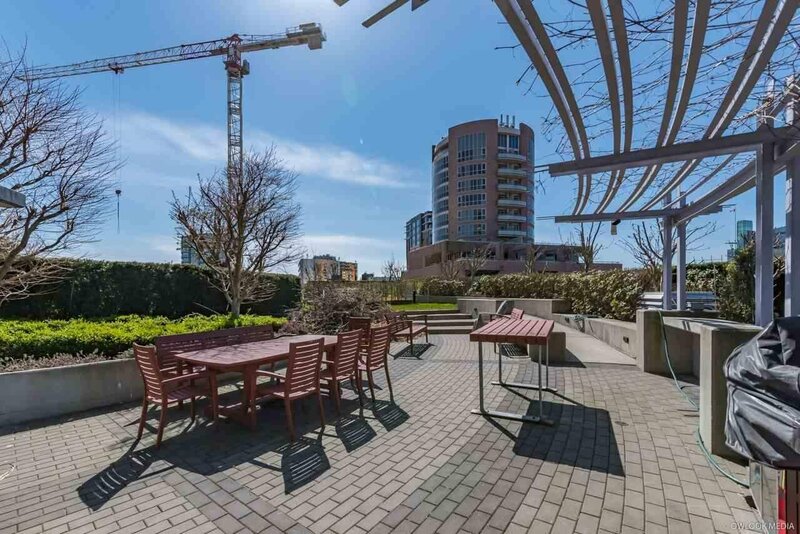 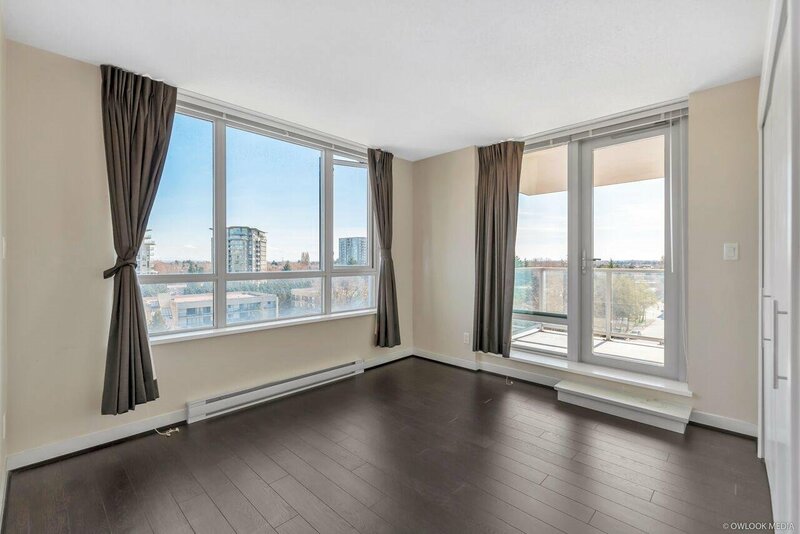 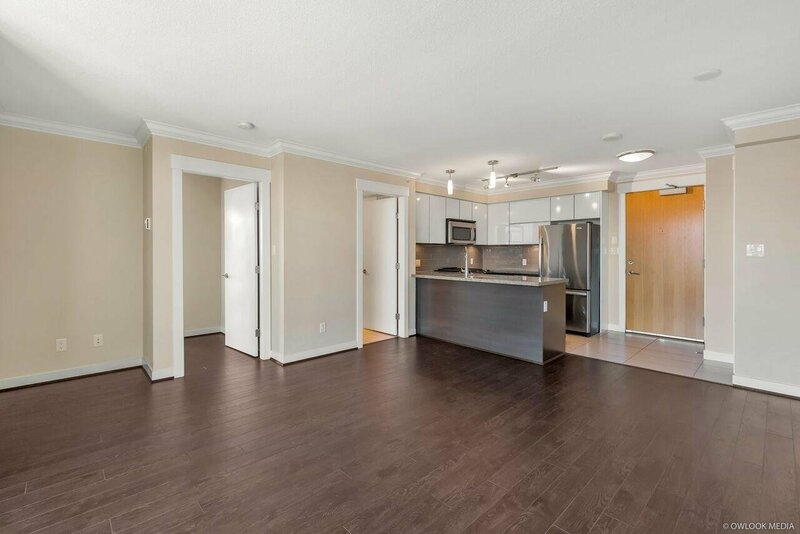 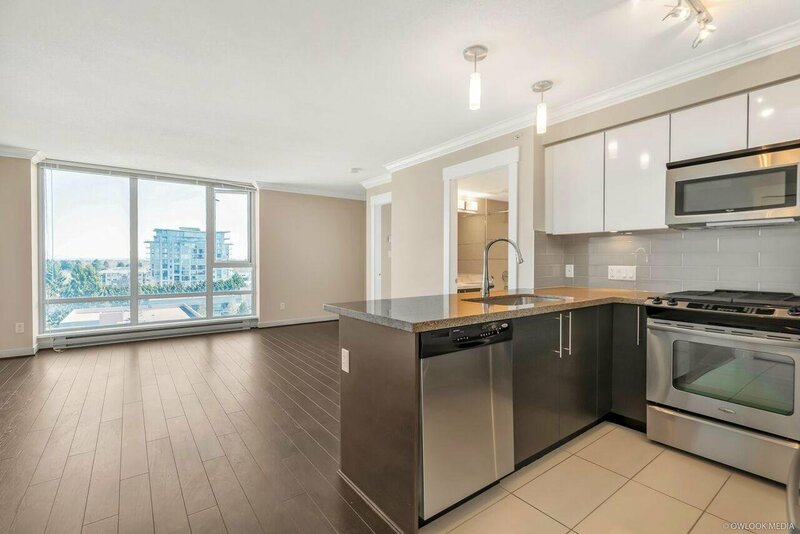 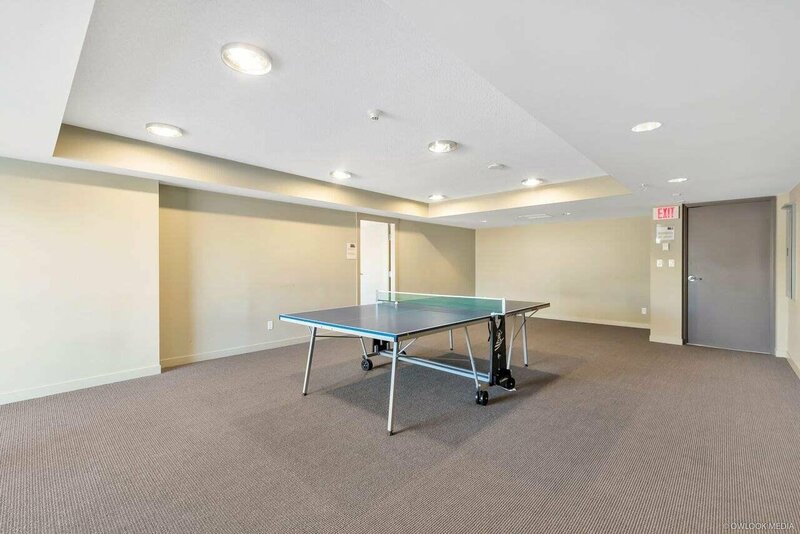 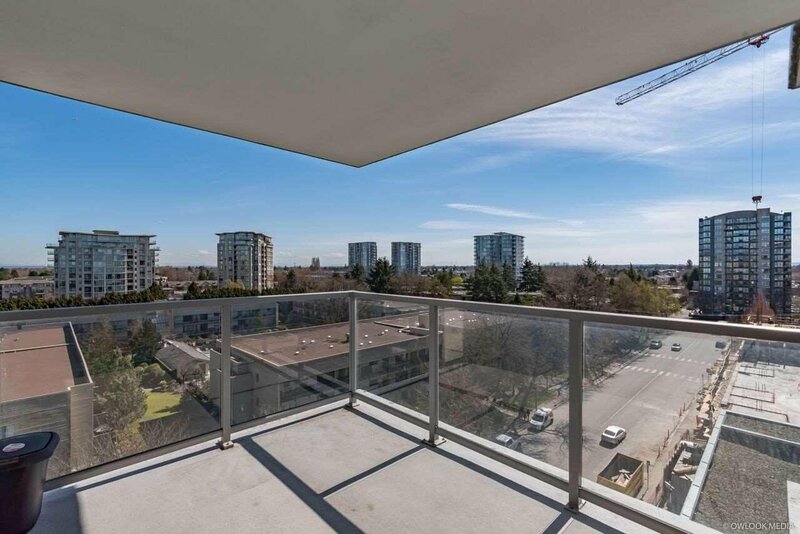 908 6733 Buswell Street, Richmond - 1 bed, 1 bath - For Sale | Ben Yao - Regent Park Realty Inc.
"Nova" - Great value and opportunity to own this high quality condo at the center of Richmond. 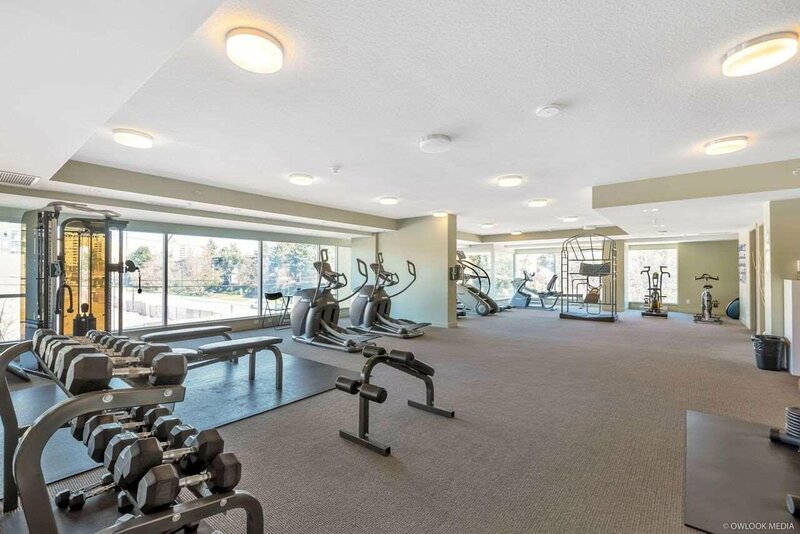 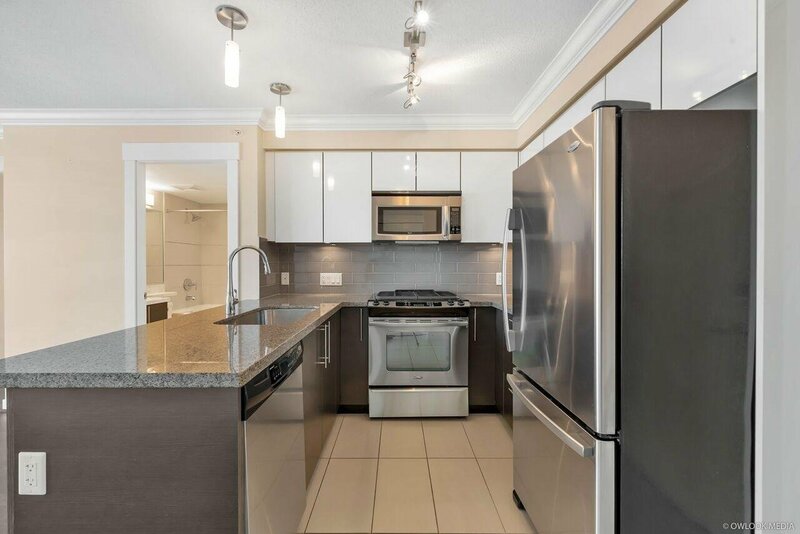 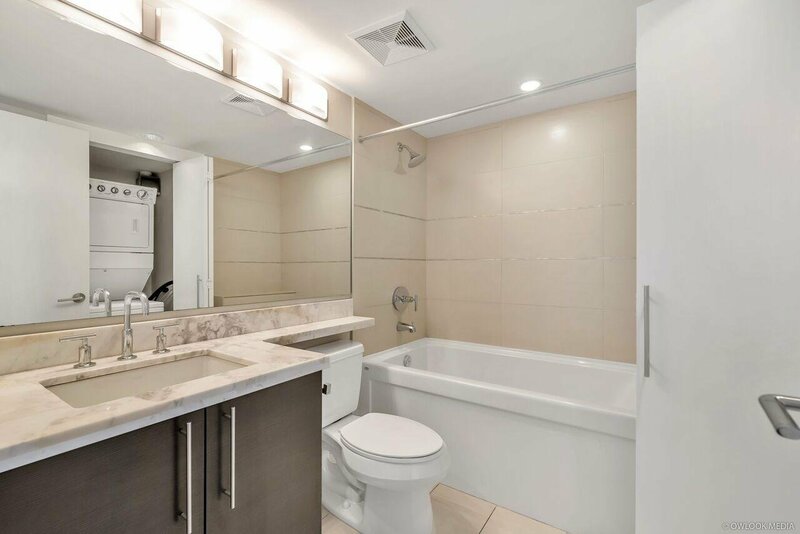 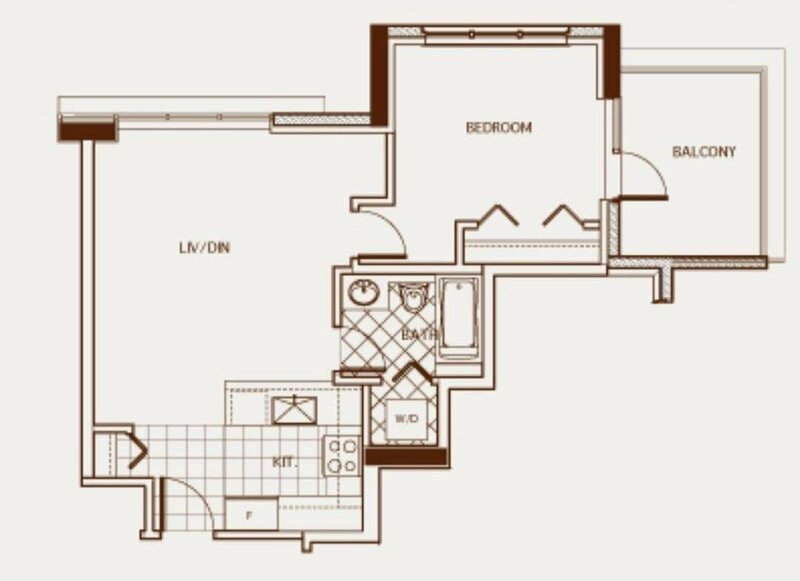 Unit featuring Kohler fixtures, quality kitchen cabinetry, granite & marble countertops, stainless steel appliances, laminate flooring and much more. 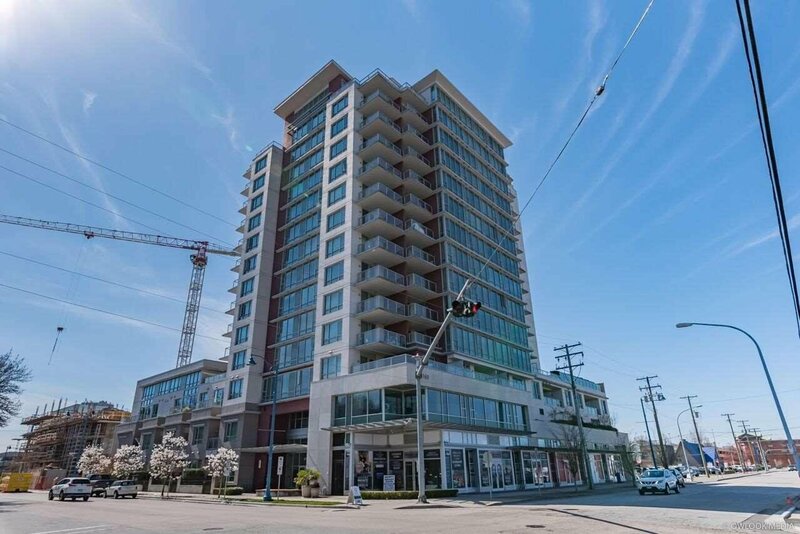 Walking distance to Richmond center, restaurants, Canada line, schools, parks, community center...etc. 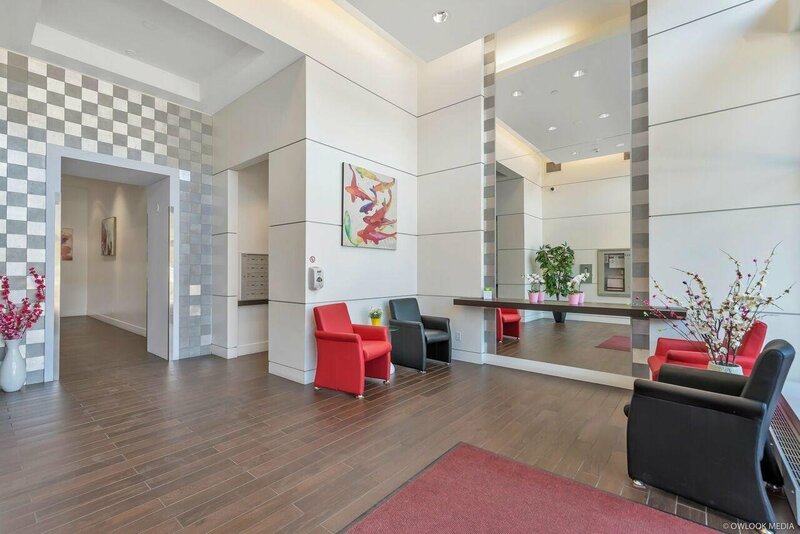 Open house will be on Sat, 4/27, 2-4pm.